Lay-Up Youth Basketball, one of Ontario Basketball’s community partners, is currently seeking a full-time program coordinator for the East Toronto area. Lay-­Up is seeking a Program Coordinator to lead our East-side summer camp and school year programs (Thorncliffe Park, Flemingdon Park, Regent Park, Scarborough area, etc.). The successful candidate will be a core part of the Lay-­Up team reporting directly to the Program Manager. The Program Coordinator will manage all facets of a program including administrative and office tasks, marketing and working with staff and children at programs. 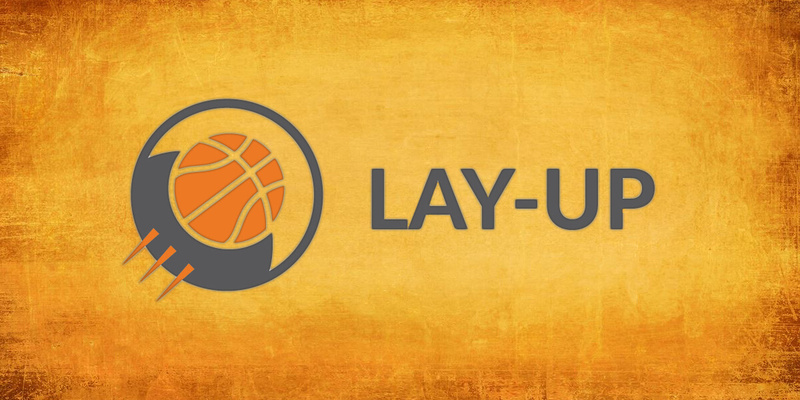 Lay-­Up is looking for passionate people who want to make a difference in their community, love working with kids, and are basketball enthusiasts. The successful candidate will be comfortable wearing multiple hats and executing with minimal guidance. The Program Coordinator should have a minimum of 2 years of applicable work experience and, specifically, experience working with children and in small organizations. The Program Coordinator will be provided with an office workspace but is responsible for their own transportation. The Program Coordinator will work together with Lay-­Up’s Program Manager and other members of the programming team. Lead all of Lay-­Up programs by managing coaches, staff and community partners. Specific responsibilities of the Program Coordinator are listed below. Tuesdays: Thorncliffe Park Public School from 6:00–8:00 p.m.
Wednesdays: Malvern from 6:00–8:00 p.m.
Thursdays: Regent Park from 6:00–9:00 p.m. The candidate will additionally work 10–15 office hours per week and may be asked to support other programs as well. The Program Coordinator must commit to attend training sessions. For more information, visit the Lay-Up website and Lay-Up Facebook page. Written on 2018-11-26, in News.